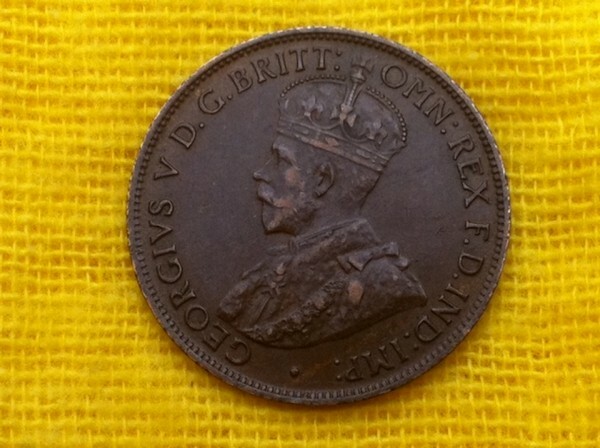 GEORGE V. Half Dollar (50c) 1918 . 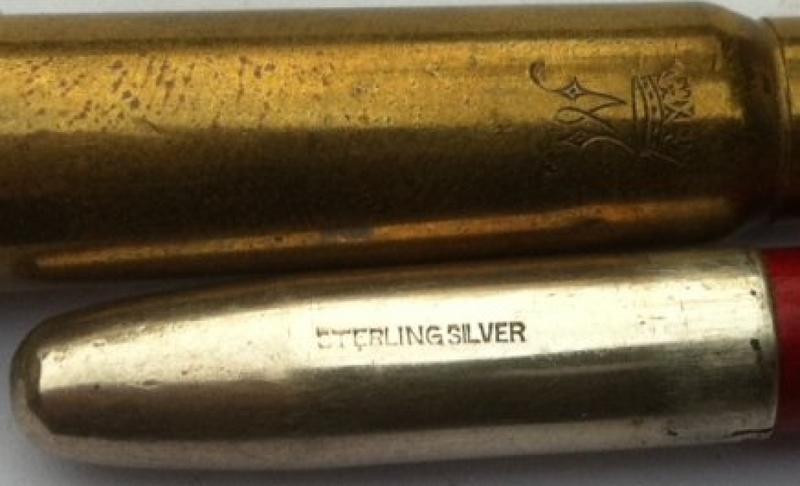 EF+ (Scarce in this grade). 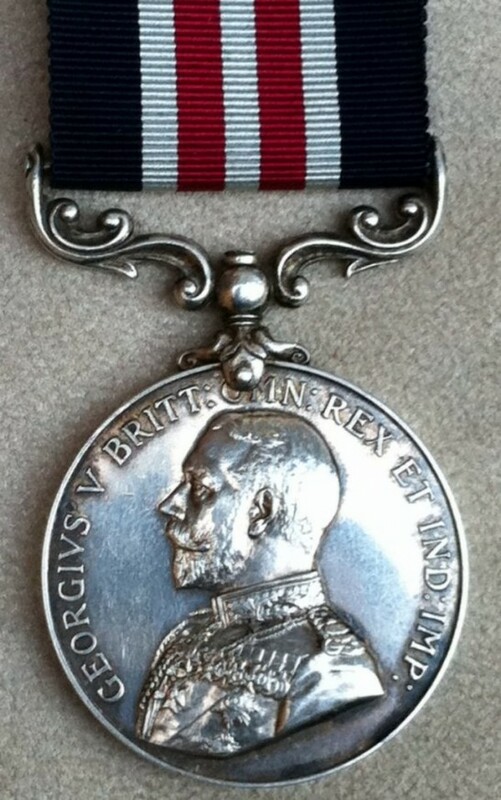 A very nice looking coin in a grade not often seen in this issue. 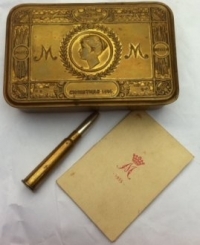 Some hairlining in the fields, but a sharp well struck example. 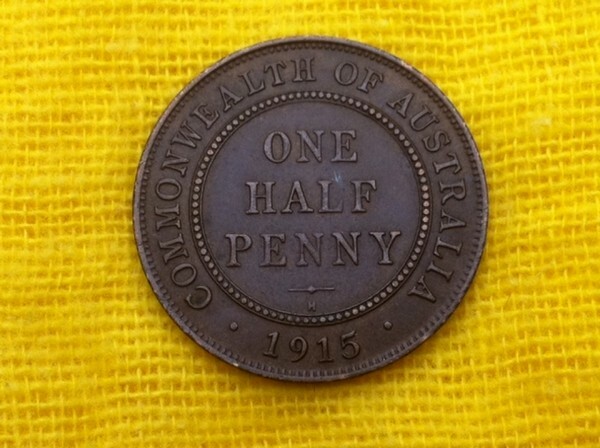 We are THE major UK buyers of ALL Australian coins and banknotes. 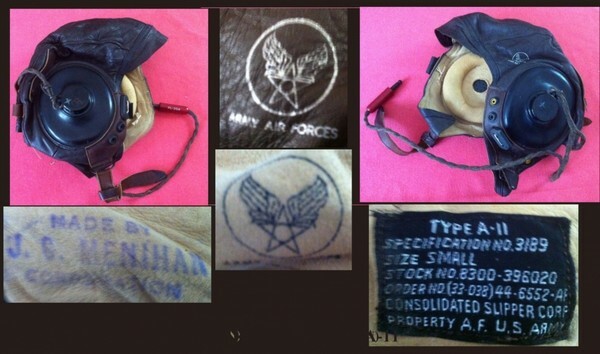 If YOU have any Australian items just call us today on 01342-870926 or 07837-621144. Or e-mail us on DRAGONBRIT@AOL.COM. 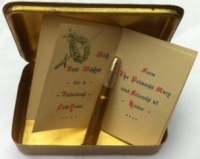 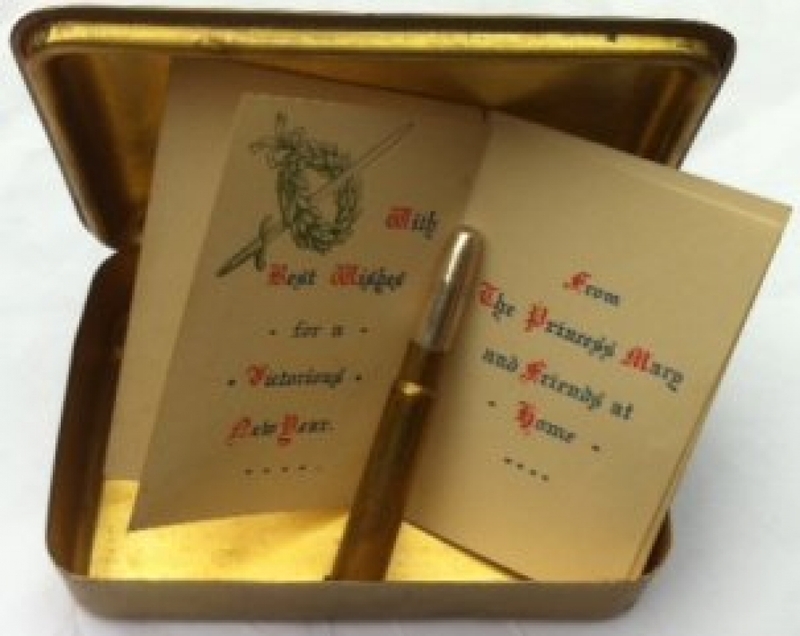 QUEEN MARY 1914 CHRISTMAS BRASS BOX, WITH CARD & MARKED 'STERLING SILVER' BULLET PENCIL. VERY SCARCE. 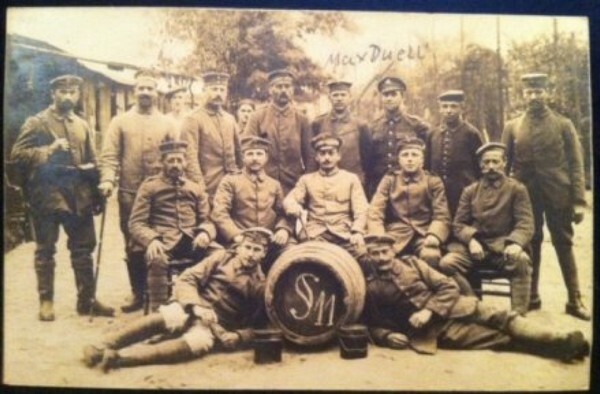 An excellent group of three pin sharp cards showing the Staff (INCLUDING MAX DUELLI Senior Officer) and Guards at a GERMAN P.O.W. 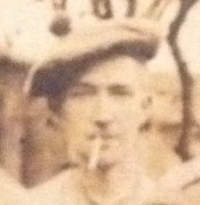 CAMP IN World War I (Stalag11 ?) 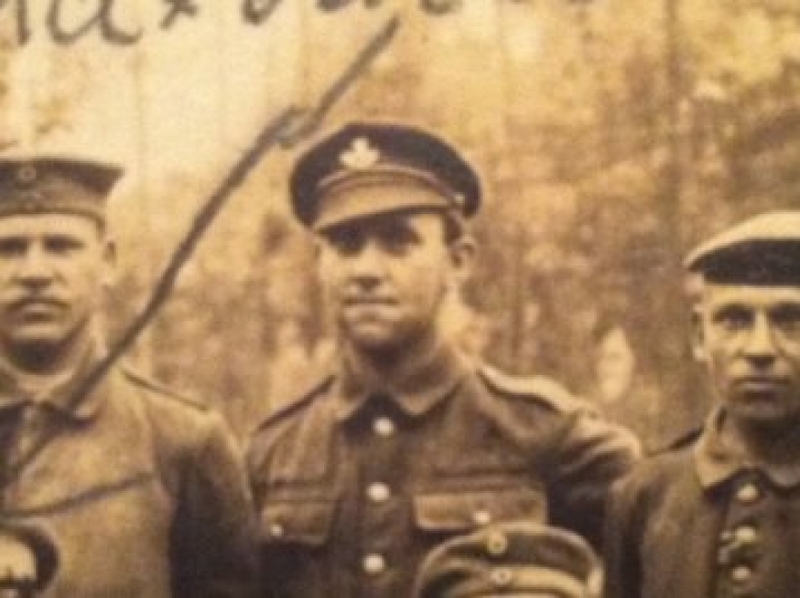 ... Camp Staff & Guards are shown with three British Prisoners, one of whom is a member of The DLI and another in a Scots regiment wearing a Scots berret. Also 2 further cards of Max Duelli who is shown on one as "Gefallen ,(Killed in Action) September 1917 "
WW1GERMANY ´Prussian´ Officer´s Pickelhaube, circa 1914. 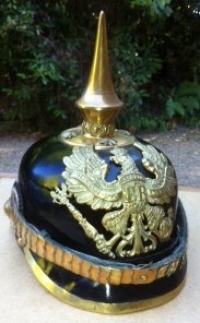 WW1GERMANY "Prussian" Officer's Pickelhaube, circa 1914. 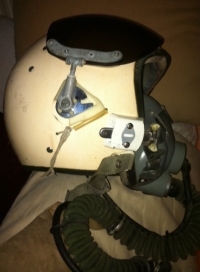 An excellent and very attractive helmet which has undergone a totally sympathetic and profesional renovation to the highest standard. 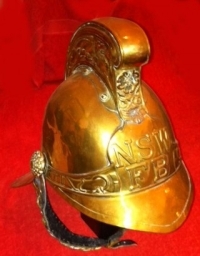 All of the brasswear and the badge are original parts which came from the same original helmet shell. 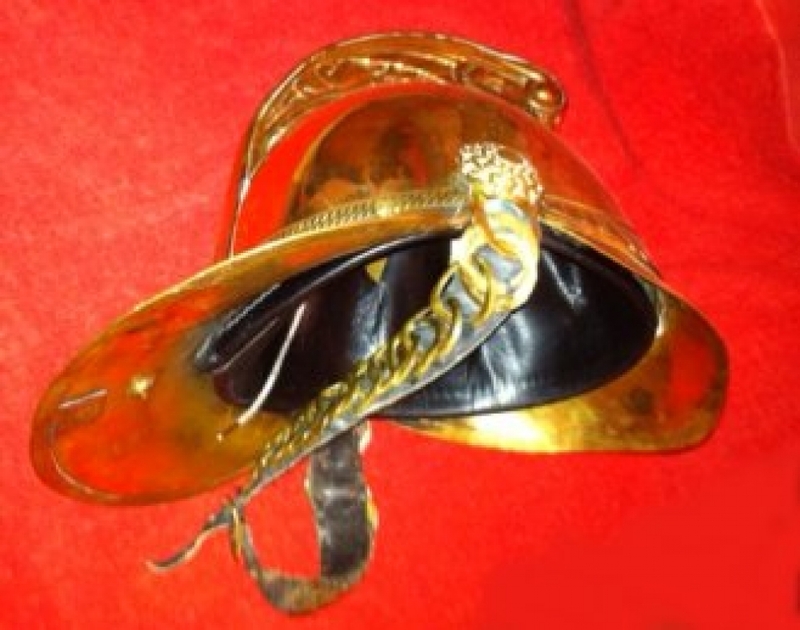 The inner clothwear we believe has been re-made along with the inner spike retaining platework. The brass scales on the forehead strap may be part original and part replacements, but the overall effect is a very nice display item of great quality. 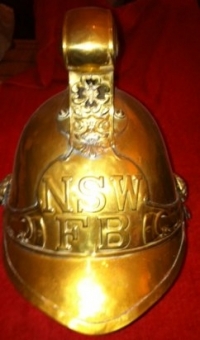 AN AUSTRALIAN (Victorian Period c. 1880) Brass Fireman´s Helmet, From New South Wales Fire Dept. 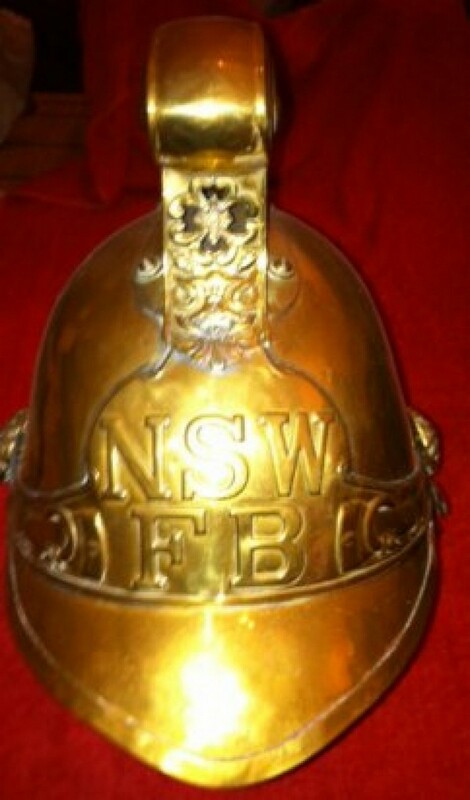 A very rare and highly desirable AUSTRALIAN (Victorian Period, circa 1880) BRASS FIREMAN'S HELMET, From the New South Wales Fire Department. 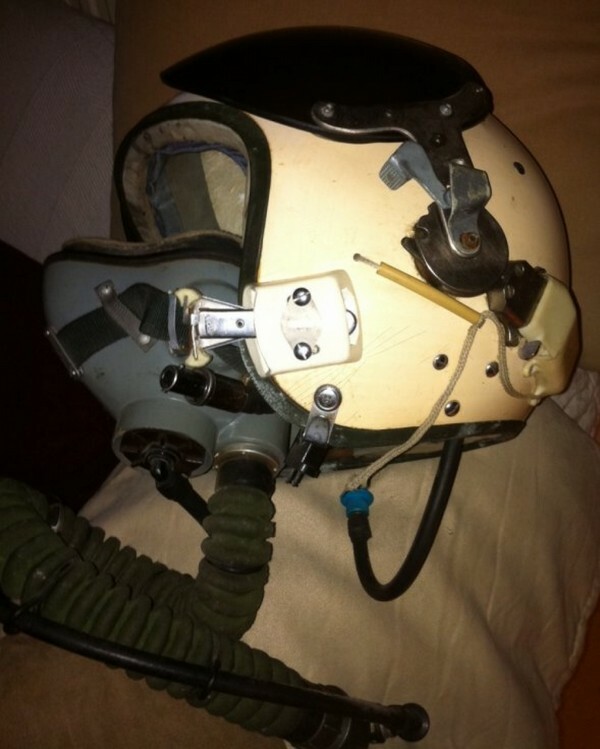 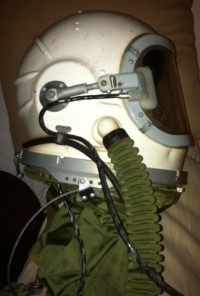 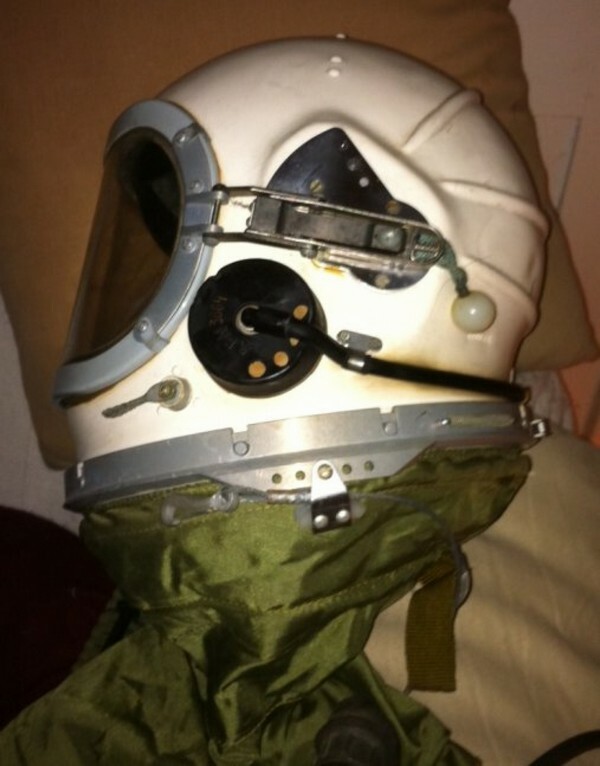 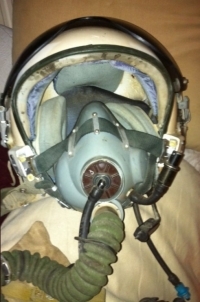 A very rare USSR "Cold War" High Altitude" Full Pressure Helmet. 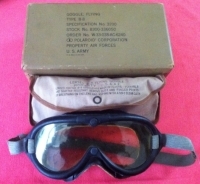 Made for the high altitude recon, missions and used during the hight of the cold war. 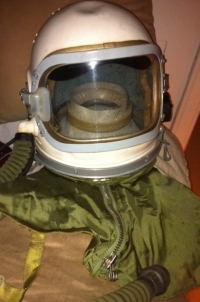 A now very rarely seen item. HURRY !! 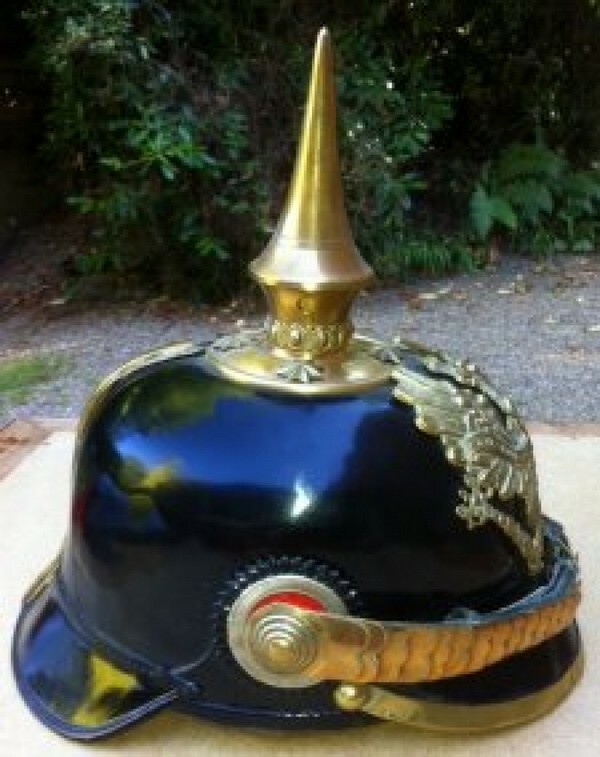 ....There is only ONE of these ! A FABULOUS & ORIGINAL´SALLY B´(B-17) U.S. ARMY AIR WW2 COMPLETE FLYING SET. 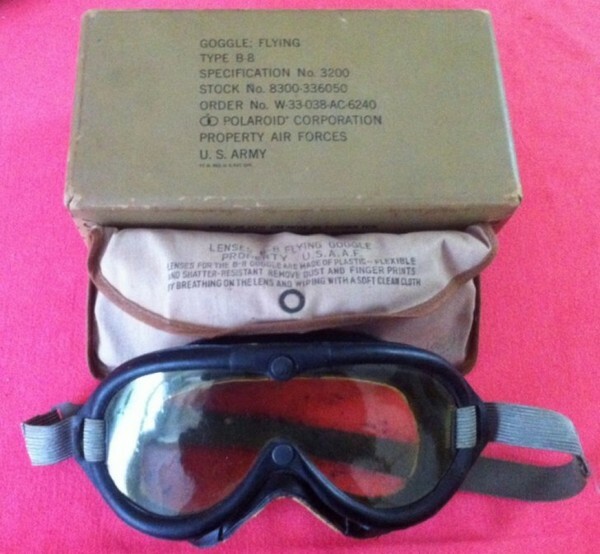 A FABULOUS & ORIGINAL "SALLY B" (B-17) 'FLYING FORTRESS' U.S. ARMY AIR WW2 COMPLETE PERSONAL FLYING SET. 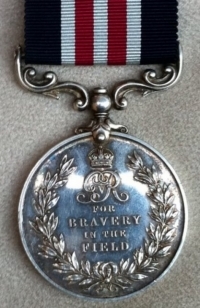 MILITARY MEDAL (GV) 253rd TUNNELLING CO. R.E. 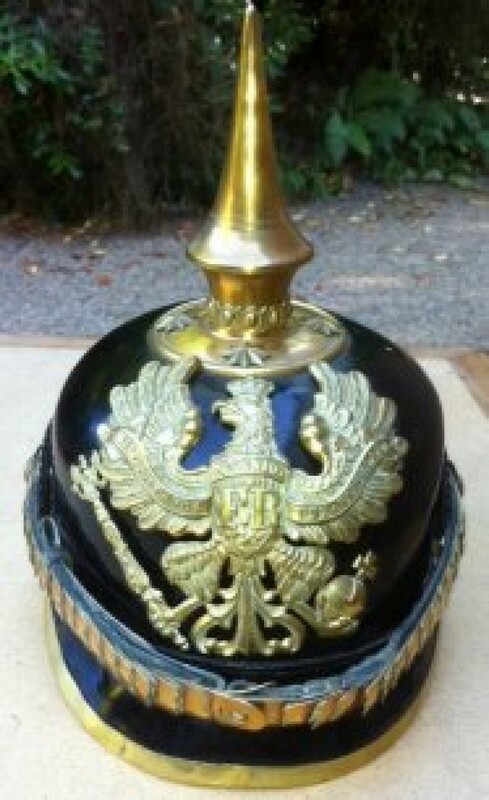 (Scarce) Gassed, Somme,1916. To: 102943. A. SGT. 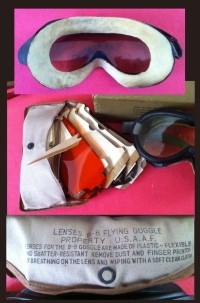 R.REEVES. 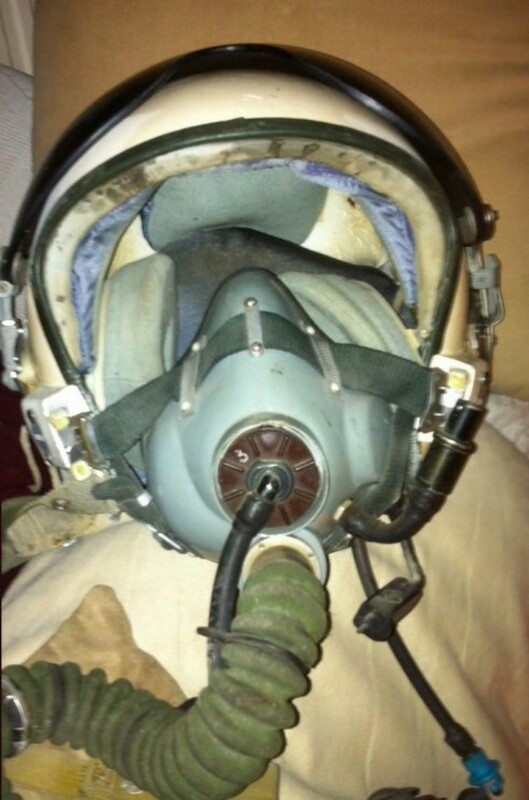 253/T'LG:CO: R.E. 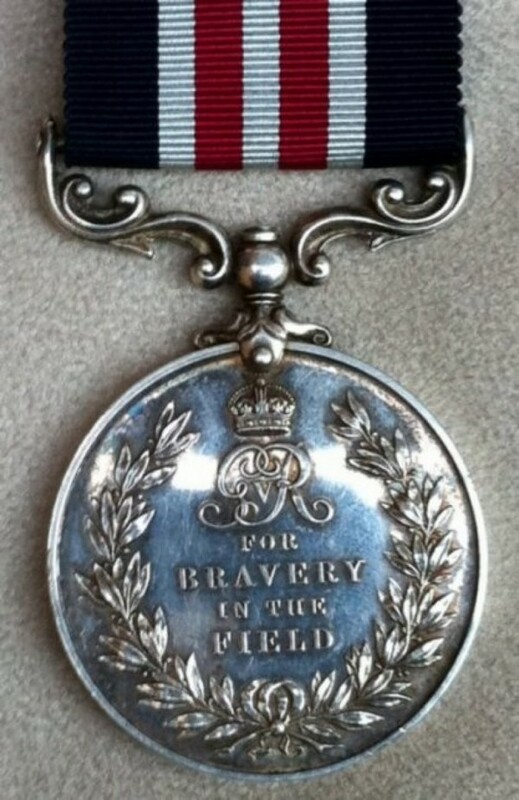 A very scarce award to a tunneller. Unit was mentioned in the dispatches of General Haig.